Hot on the heels of his single-shot un®eal segment that’s been all over your browser this last week or so, Brandon Semenuk is turning up the juice once more this week with his latest project. 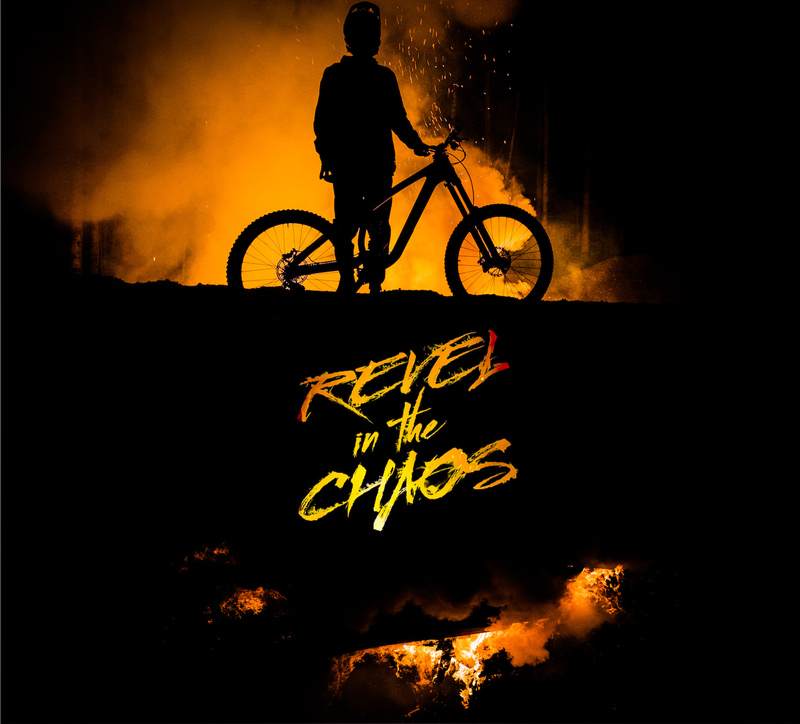 Entitled Revel in the Chaos (a truly fantastic name), it’s touting itself as the next generation of sport film. How, you might be asking? Well, it’s pure, unadulterated footage. That means no timelapse filler, no chest-puffing slow motion, and no “helicopter pageantry”, in their words. This leaves more room for bikes, tricks, and honestly, what you pay to see in the first place: balls-out insanity. Based on the trailer (which you can check out at the bottom of the page), it’s darker than usual, and if the track used in that is anything to go by, this soundtrack is going to have everyone using music ID apps; there’s bound to be some pump up music to add to your riding playlist. In collaboration with SRAM, as well as filmmaker Rupert Walker, himself an expert in his own right (check out his entry for Red Bull’s Raw 100, also featuring Semenuk), this feature premieres today, and it’ll be on iTunes, don’t you worry. If we haven’t quite sold it enough, here’s the trailer.